Senator Elizabeth Warren speaking in Dubuque, Iowa, March 1. About Senator Elizabeth Warren’s assault on big tech companies (“Elizabeth Warren would break up big tech companies,” March 9). First, it’s hardly new. It is well over a hundred years since the Justice Department busted up Standard Oil. 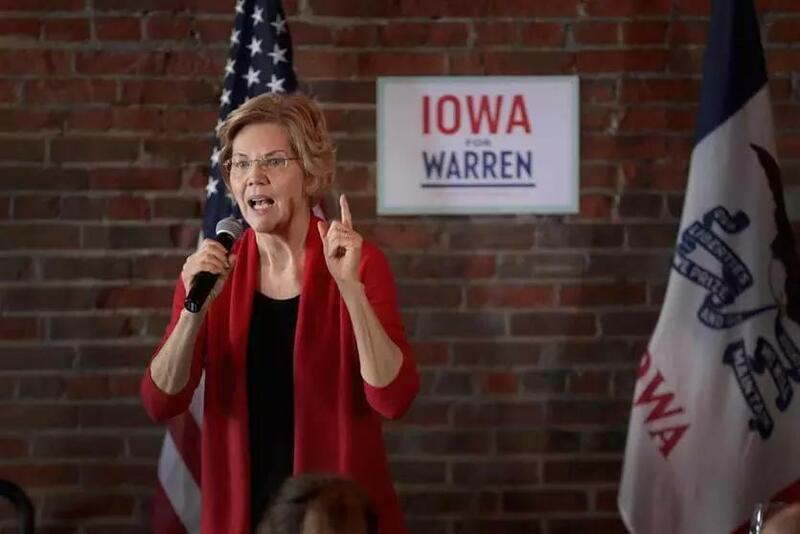 Second, some of us are old enough — although some of Warren’s enthusiastic younger supporters may not be — to remember when we had only one phone company. Brianna Wu: Senator Warren is onto something: The best way to protect the tech industry is to break it up.